Matt, what inspired this post? Was it the lighting, the taking of the photo? Was it the angle? What inspired you? Lady or Not…Here I Come! 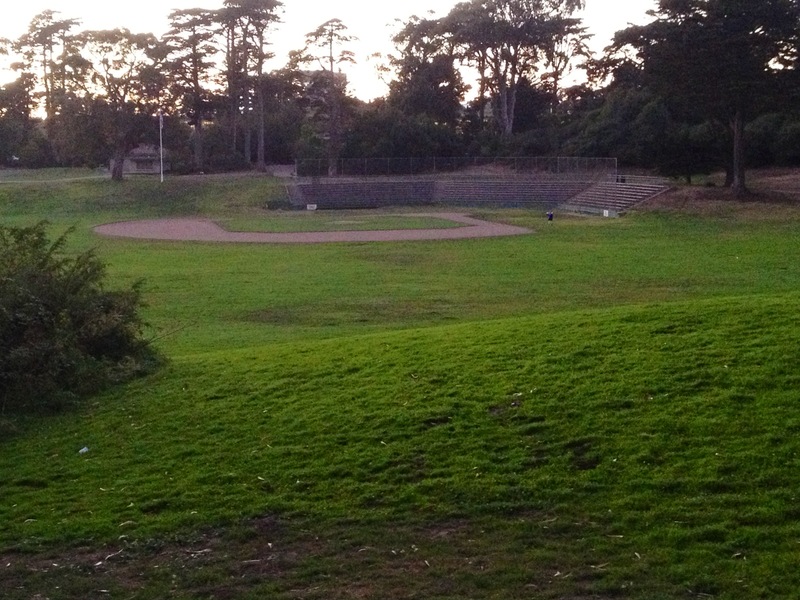 I guess the lighting, as you said, ‘baseball field at twilight’…. the dim sunlight did the job. Nice image – I can smell the dirt in the infield contrast against the sweetness of fresh cut grass, the toes of my cleats just getting a bit damp… and the kindness of the leather glove wrapping my hand to some simpler yet all important purpose… BASEBALL! !